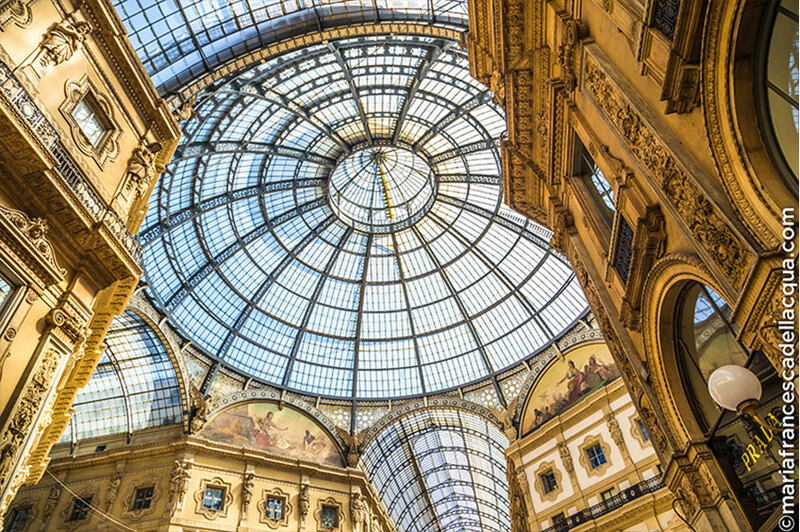 Although Milan is not full of museums like Florence and Rome, the northern city does have its share of fine museums, which include the famous Leonardo’s Last Supper, and other modern masterpieces. 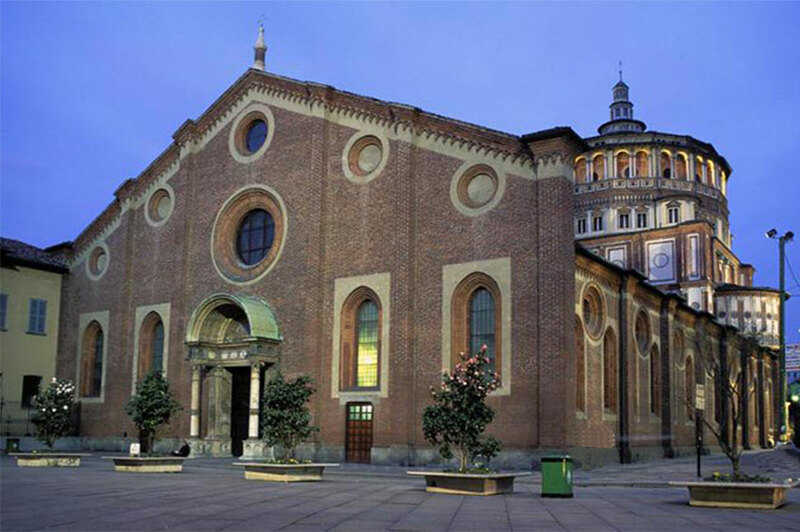 Leonardo da Vinci’s The Last Supper (Cenacolo Vinciano) is hosted by the Santa Maria delle Grazie refectory, the hall in which the monks gathered to eat. 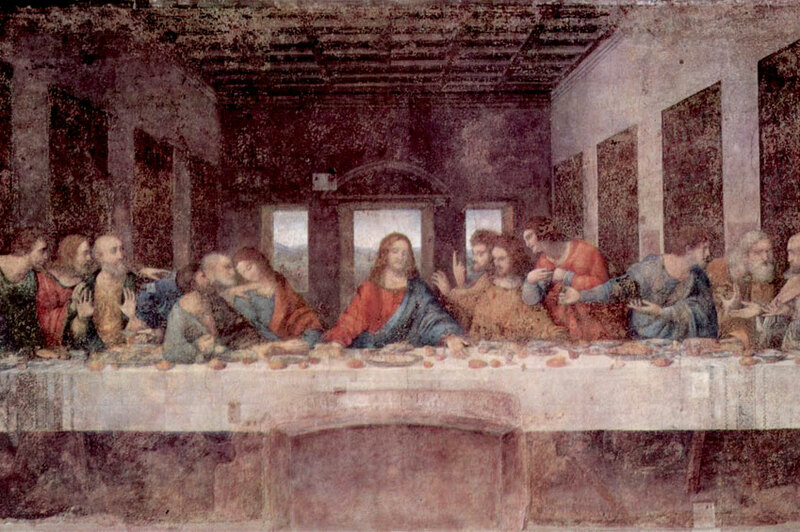 To paint the Last Supper, Leonardo also used some gold and silver. In fact, traces of gold and silver metallic foil has been found and serves as testimony to the artist’s original desire to render the figures realistic, even through the use of precious elements. 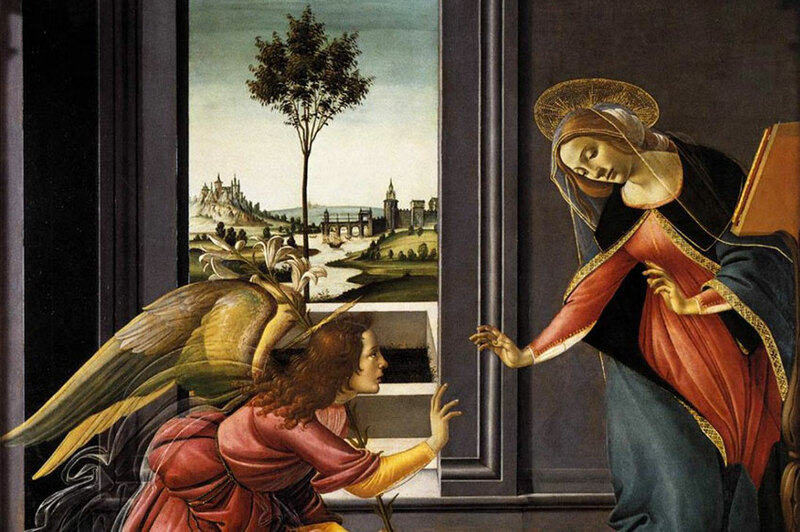 It is one of the most famous paintings in the world and the church now acts as a museum as well. 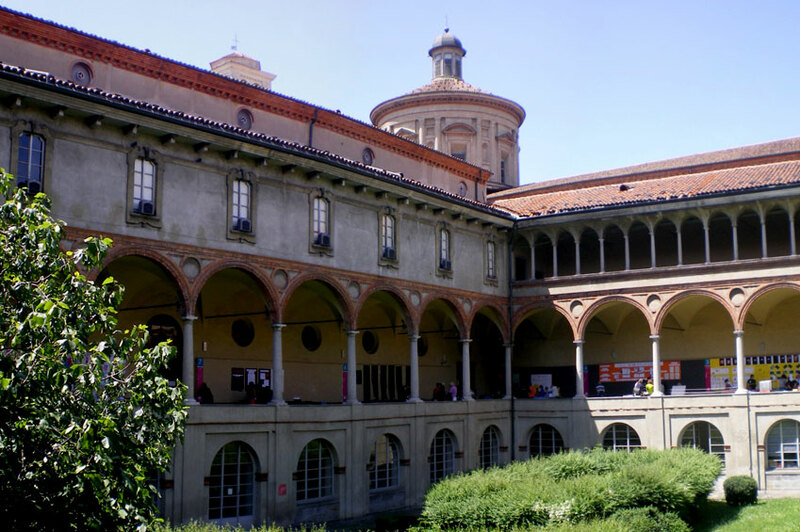 Milan is one of the few places in Italy where you can see Michelangelo‘s art and one of the artist’s masterpieces, the Rondanini Pietà, is located in the Pinacoteca of the Castello Sforzesco. 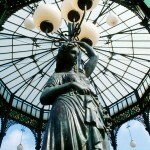 The statue was purchased by the City of Milan in 1952 and made public on the occasion of the post-war reopening of the Castle Museums. 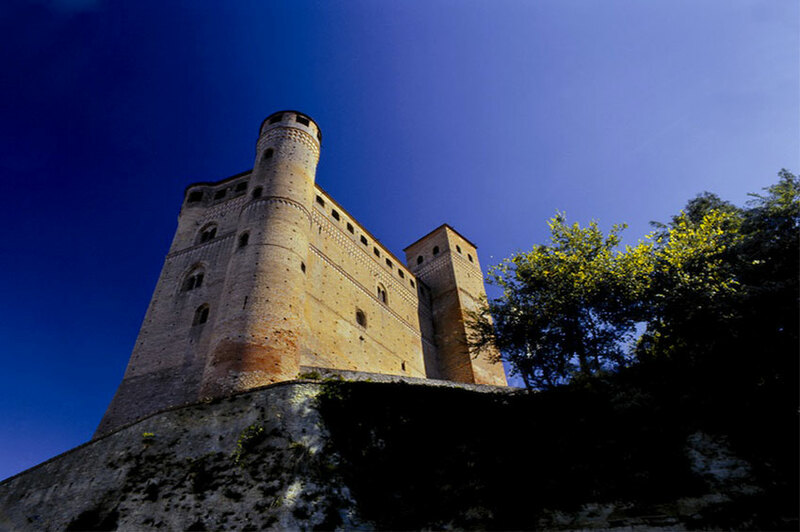 The original nucleus of the castle, named Porta Giovia, is dated back to 1358-1368 in the times of Galeazzo II Visconti who used the castle as his residence during his stays in Milan, but above all, he used it as a military garrison. 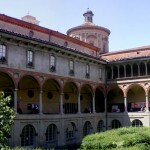 It was Filippo Maria Visconti who made it his fixed residence, continuing with the consolidation and construction of a real fortalice and later, it was Francesco Sforza who, after becoming ruler of Milan in 1450, gave particular impetus to the reconstruction of the building that was gravely damaged between 1447 and 1450. 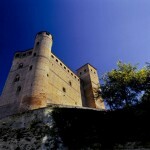 Today the castle is home to the Civic Museums and since 1896 it has hosted one of the vastest artistic collections in the city as it houses a number of other museums, including a Museum of Ancient Art, a Museum of Musical Instruments, and the Archeological Museum, which has prehistoric and Egyptian sections. 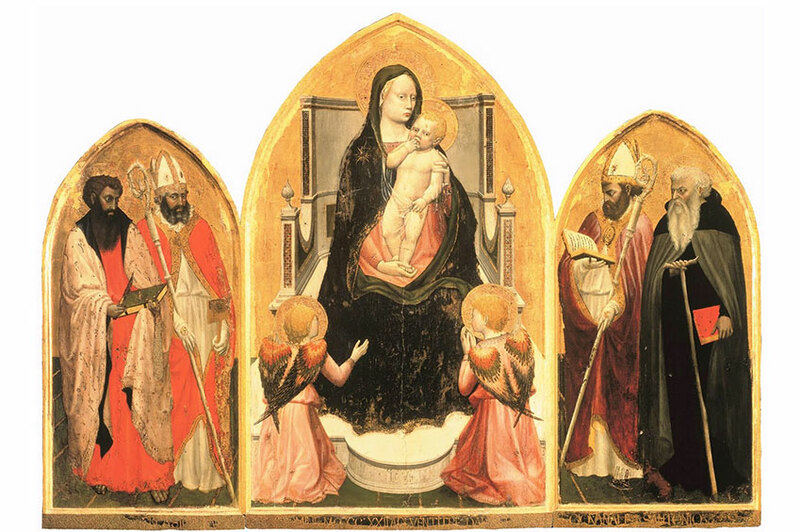 The Pinacoteca Ambrosiana is the oldest museum in Milan and it houses priceless works by artists like Tiziano, Caravaggio and the cartoon for the Raphael’s The School of Athens, one of the highlights of the Vatican Museums. The adjacent library (Biblioteca Ambrosiana) is most famous for having the greatest and stunning collection of sheets of paper belonging to Leonardo da Vinci’s the Codex Atlanticus (Codice Atlantico), a collection of almost 2,000 drawings and notes from the Renaissance master. 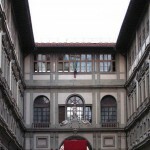 The  Uffizi Gallery is one of the main  and oldest museums of  Florence as well as among the most famous  art museums of Europe. 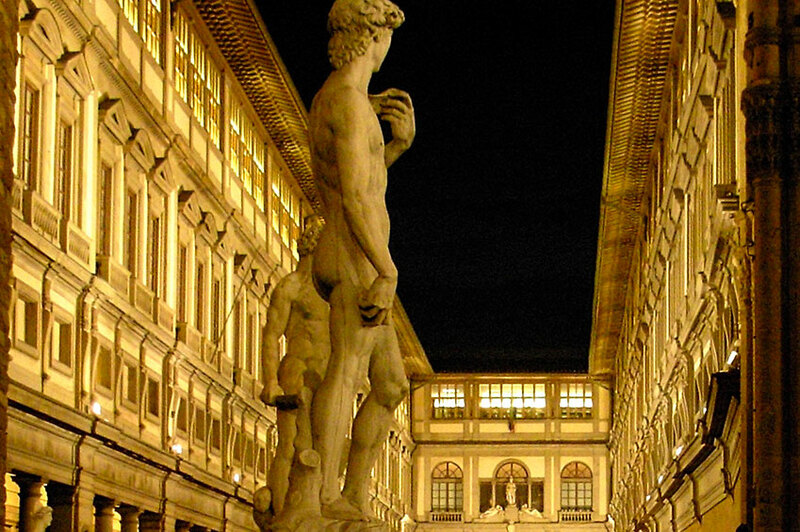 Every year, millions of visitors coming to Florence and Tuscany visit the Uffizi to admire some of the most famous works of art and masterpieces that have marked mankind’s artistic innovation through the centuries. Opening hours: Tuesday through Sunday, 8:15 am – 6:50 pm, closed on Mondays and on January 1, May 1, December 25. 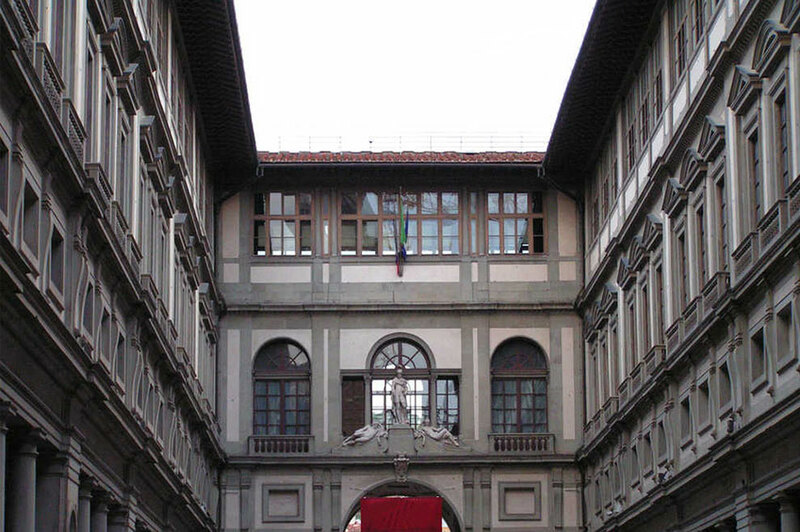 The  Accademia Gallery  is one of the most visited museums in Florence. 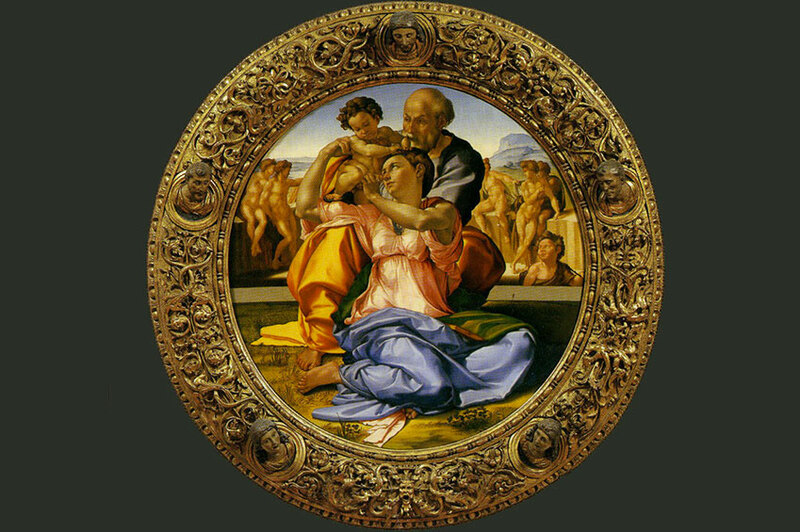 The most famous and interesting works of art are without a doubt those created by Michelangelo. The imposing marble statue of  David, over 4 meters tall, this fascinating sculpture attracts the most attention within the Accademia, but don’t miss other sculptures by Michelangelo, such as The Prisoners and masterpieces as The Madonna of the Sea and the Madonna with Child, Two Angels and John the Baptist by Botticelli. The Palatine Gallery, hosted by Pitti Palce, gathers four centuries of grand-ducal Tuscan lifestyle with Renaissance and Baroque paintings. 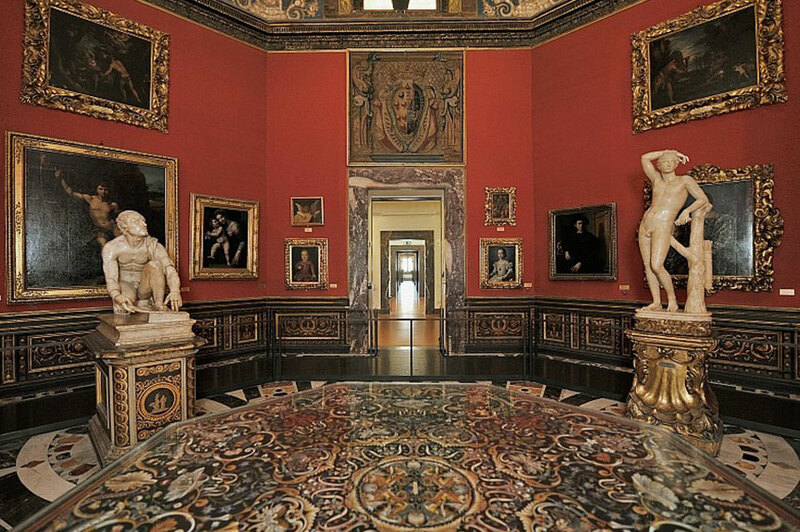 Sumptuous chambers of the Grand Dukes, private rooms and original public audience halls are today an exceptional setting for an outstanding collection of about 500 works (canvas and panels) formerly collected by the Medici’s. 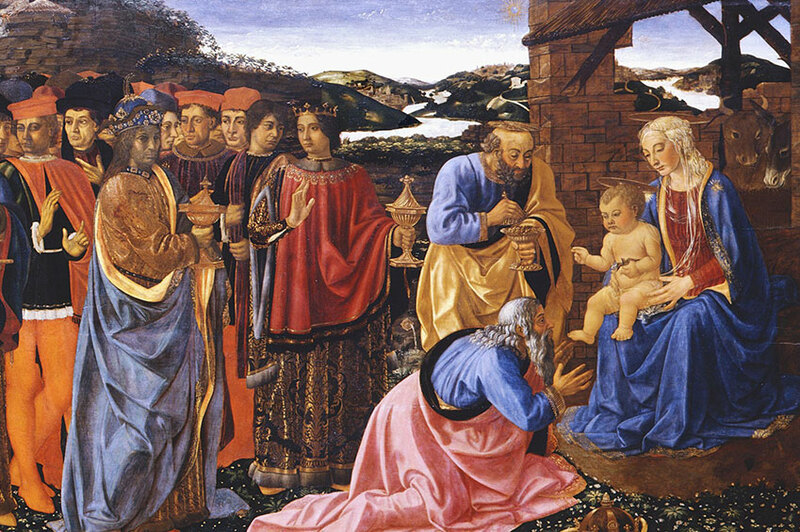 Masterpieces by Raffaello, Tiziano, Rubens, Pietro da Cortona and other painters of the Renaissance and Baroque periods compose this priceless collection. Opening hours:  Tuesday to Sunday: 8:15 am – 6:50 pm. Closed on Mondays and December 25, January 1, May 1. The name of this famous building is the Flavian Amphitheatre but is known as The Colosseum, named after a colossal statue that stood nearby. 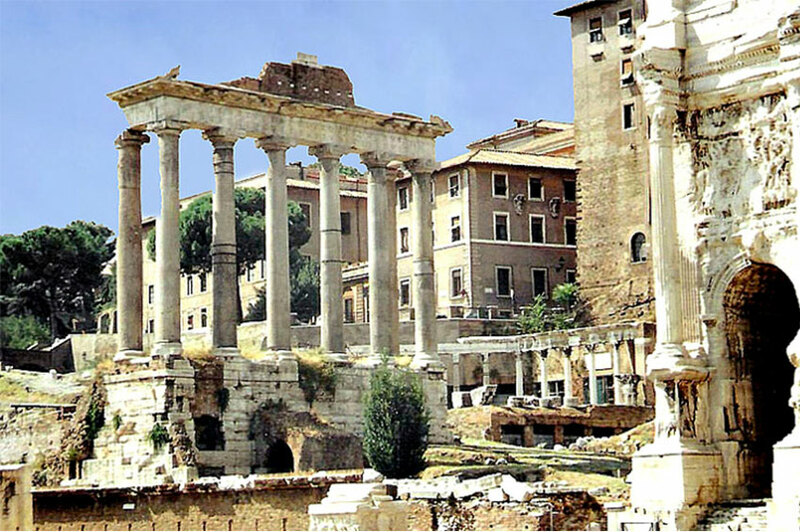 It was built by the Flavian dynasty and stands for monumentality attracting a large number of vistors enchanted by its history and its complex architecture. 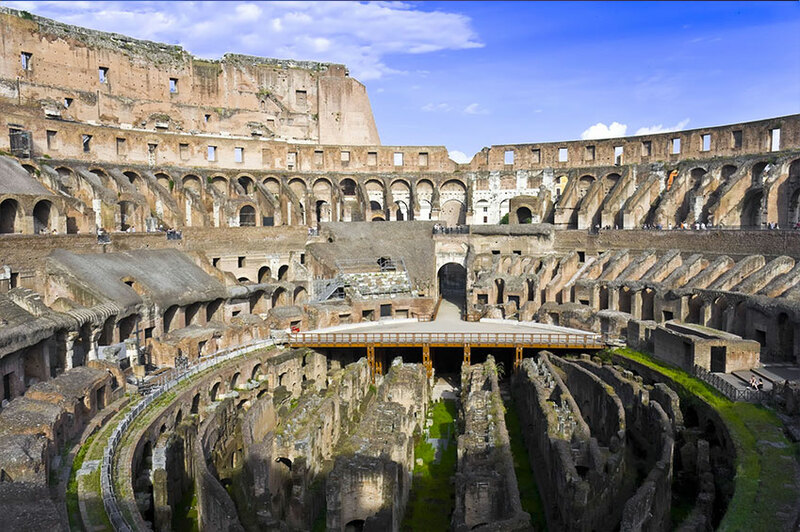 The Colosseum accommodated games of great popular appeal, such as hunts and gladiatorial fights. Over the centuries the Amphitheatre has changed its face and its function. Today is accessible on two levels offering a wide overview onto its interiors. 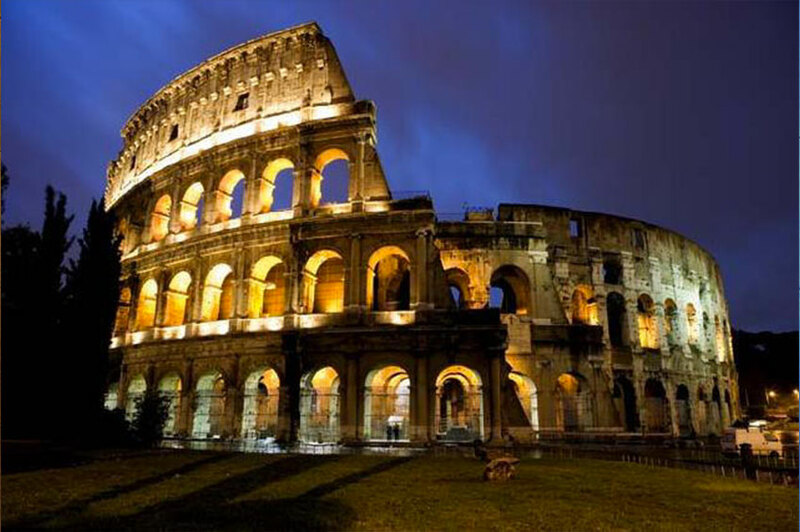 Is the largest amphitheatre not only in the city of Rome but in the world. Opening hours:  8:30 am – 4:30 pm through 7:00 pm (depending on the period) Last admission is always 60 mins before the stated time for the exit. Closed on January 1, May 1, December 25. 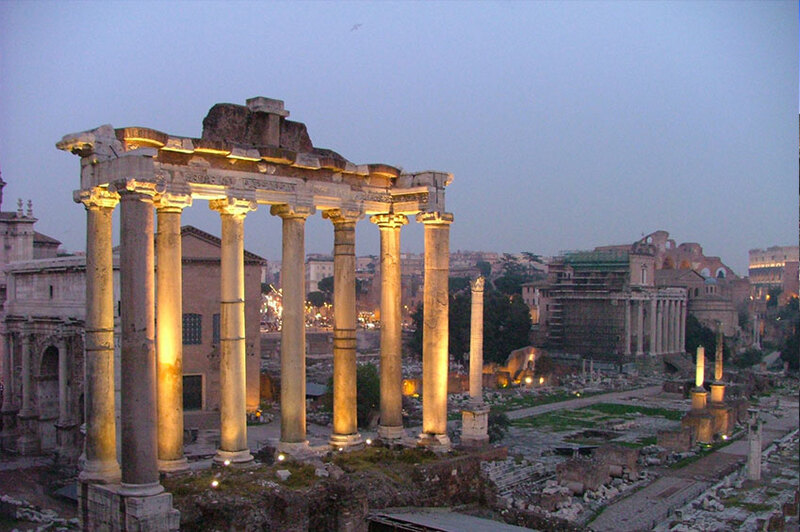 The Palatine Hill is the centermost of the Seven Hills of Rome  and is one of the most ancient parts of the  city. It stands 40 metres above the  Forum Romanum, looking down upon it on one side, and upon the Circus Maximus on the other. The Palatine Hill and the Roman Forum beneath it, is now a large open-air museum and can be visited on the same ticket as the  Colosseum. 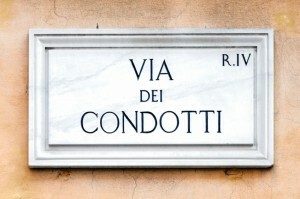 The entrance is on Via di San Gregorio, the street just beyond the Arch of Constantine, going away from the Colosseum. Opening hours: every day from 8:30 am – 7:00 pm , closed on Mondays and on January 1, December 25. Once you are in Rome you can’t miss visiting the Vatican, doesn’t matter whatever your religion or faith is. The Vatican Museums originated as a group of sculptures collected by Pope Julius II (1503-1513) and placed in what today is the Cortile Ottagono within the museum complex. 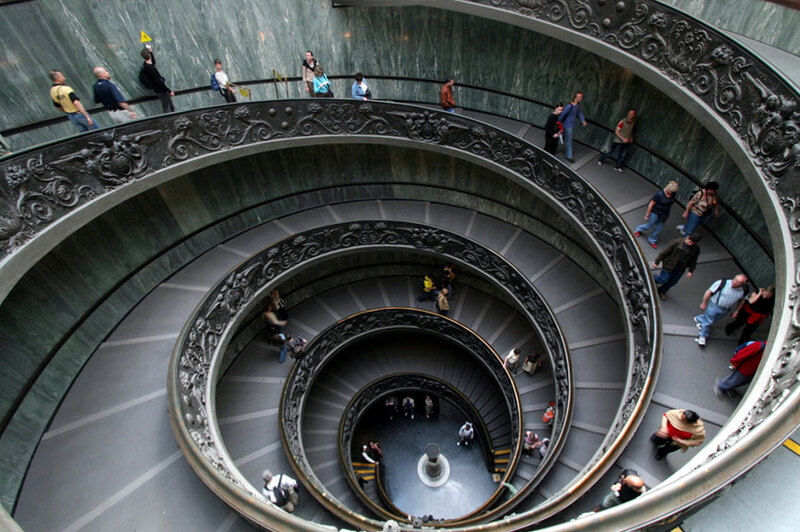 The Vatican Museums is one of the most important Museum complexes in the world housing very important masterpieces from the Egyptian Age to late Renaissance. The Vatican Museums in fact includes a number of different museums: the Pio-Clementino Museum, the Chiaramonti Museum, the Gregorian Etruscan Museum, the Gregorian Egyptian Museum, the Gregorian Profane Museum, the Pio-Christian Museum, the Ethnological Missionary Museum, the Collection of Modern Religious Art, the Upper Galleries Museum, the Vatican Library Museum, the Pinacoteca (Art Gallery)  and, of course,  the exquisite and unique Sistine Chapel. 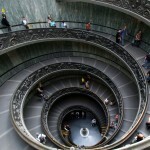 Highlights of the visti of the Vatican include St. Peter’s Basilica, with its Pietà by Michelangelo; a lifetime’s worth of masterpieces in the Vatican Museums, from Michelangelo’s Creation of Adam on the Sistine Chapel ‘s ceiling to Raffaello‘s Rooms and see masterpieces by Raffaello. 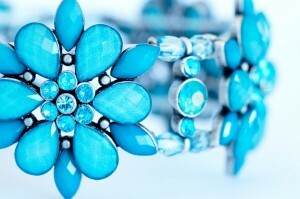 Opening hours:  Monday to Saturday: 9:00 am – 4:00 pm. Closed on Sundays and January 1 and 6, February 11, March 19, April 20, 21 and 27, Easter, May 1, June 29 (St. Peter and Paul), August 14 and 15, November 1, December 25 and 26. 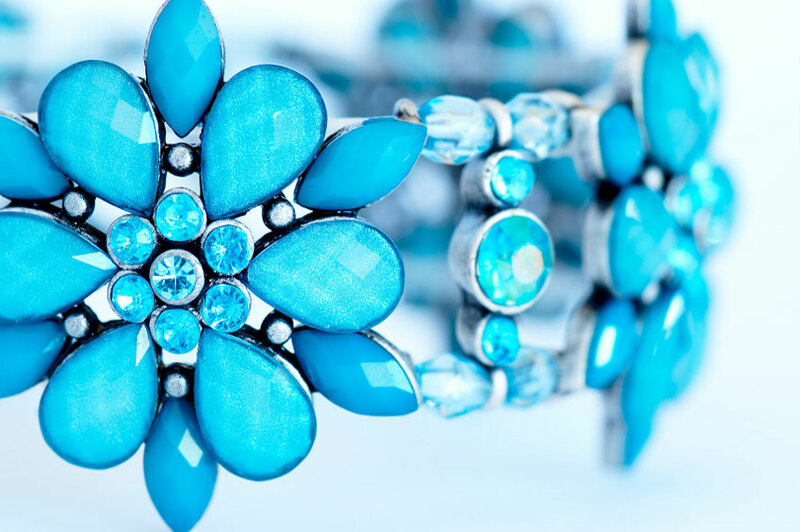 During yours trip to Italy, you can’t miss visiting one of the magic memorable museums and our comittment it to make this smoothly possible and enjoyable for you. Once you choose the itinerary, the city or the region, we shall prepare a selection of the museum to visit which better suits your travel program and provide all necessary arrangements. You’ll have just to choose the day and time and we shall do the rest! 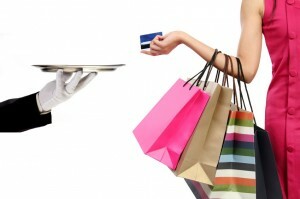 No time loss, no thoughts, no worries, just walk in the museums accompanied by our expert guides speaking your language. 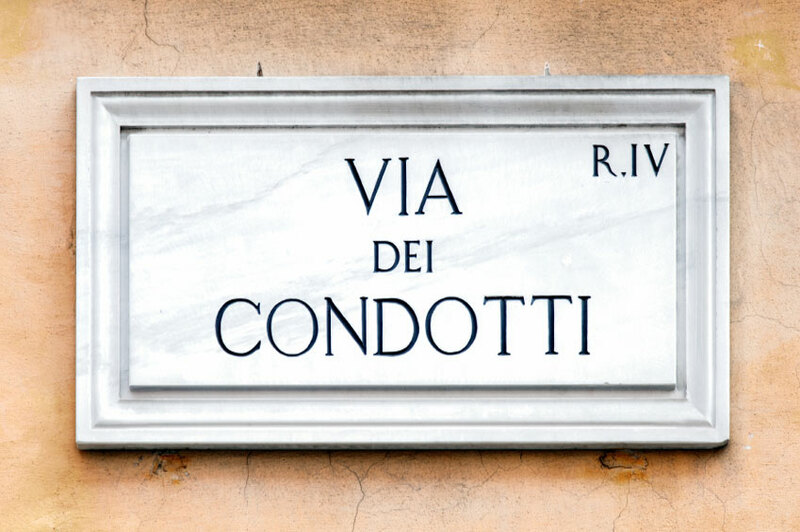 The support of the guides is essential to help you appreciating the beauties you’ll admire and Italy Creative has set up a special service to satisfy you! 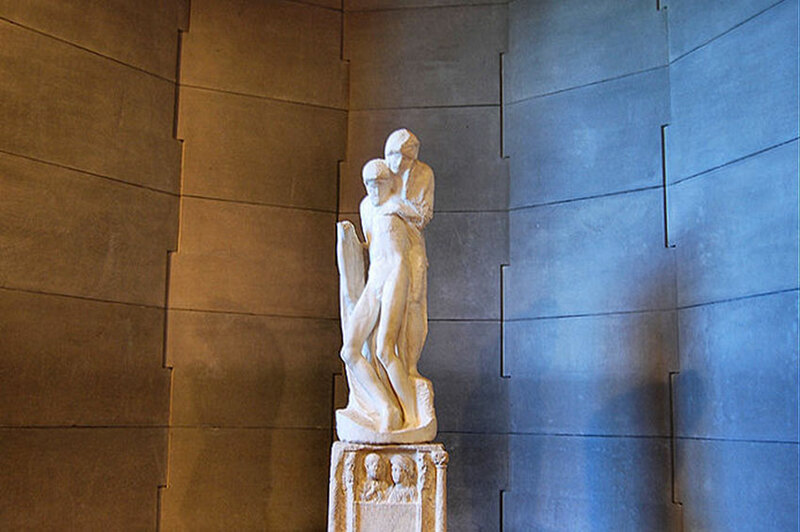 Italy has more than 4500 museums that testify the richness of history and culture to choose among and they are all open to the public to enjoy and share italian masterpieces. It is possible, in some museums, to organize aperitifs after closing time. Ask for details! 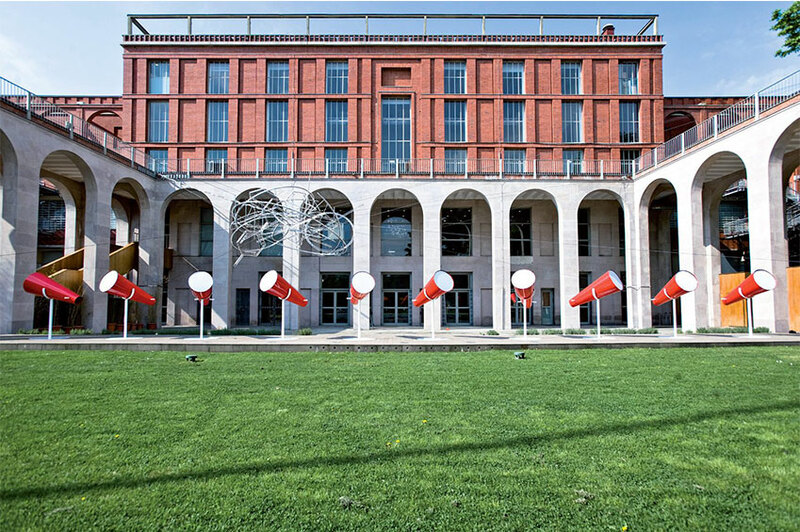 The tour starts from the  Milan Design Museum , explore Italy’s world of fashion like Missoni and Dolce & Gabbana, discover interior spaces and furnishings of Artemide (lighting), Alessi (utensils), and Boffi (kitchens and baths), understand the sweeping designs of aerodynamically inspired racing cars of Zagato Cars, then visit the Triennale Design Museum to learn about the history of Italian design and see the most significant objects from across all design fields. The tour goes through in the fashion and interior design of the great Italian creators of furniture, glass and interior design. 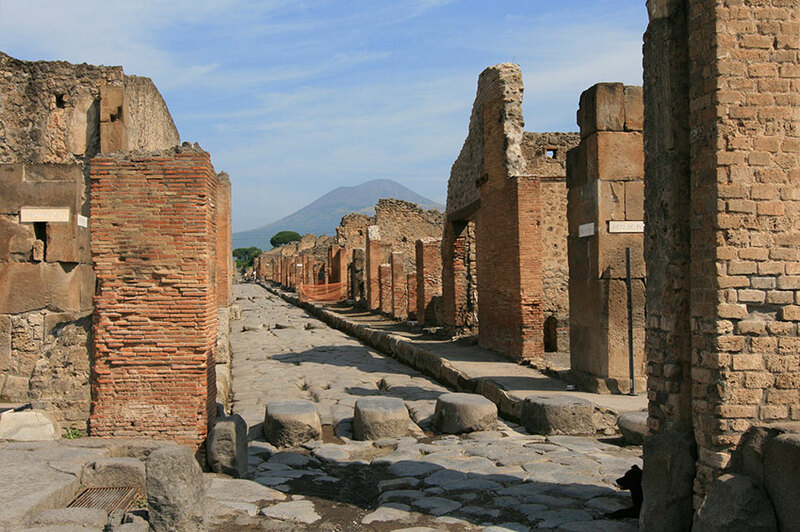 Pompei  is a city  in the  province of Naples,   Campania region, in the southern  Italy, famous for  its ancient Roman ruins, located in the zone of Pompei Scavi. 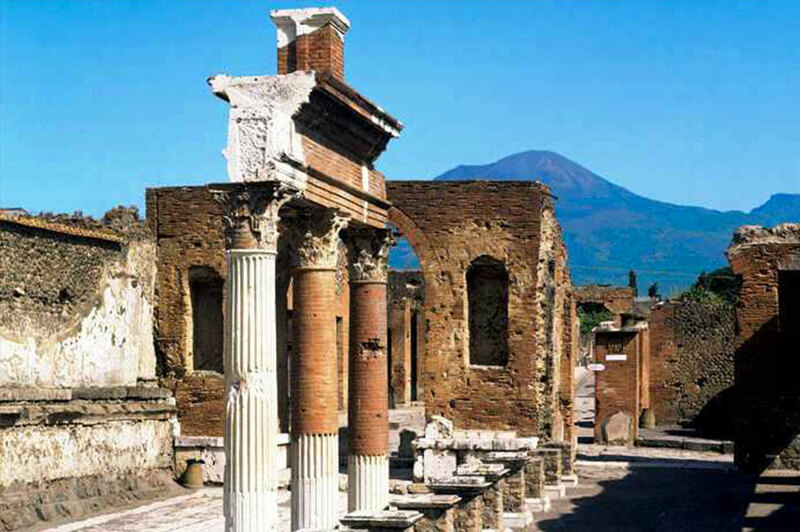 The town of Pompei is located at the eastern borders of its province and its urban area is contiguous with Scafati, in the  Province of Salerno. The  Shrine of Our Lady of Pompei, dedicated to  Our Lady of the Rosary, has become a site for the Catholic pilgrimages  in recent years. It houses a beautiful canvas by  Luca Giordano. Opening hours:  8:30 am – 7:30 pm (from April through October) / 8:30 am – 5:00 pm (from November through March). Last admission is always 90 mins before the stated time for the exit. 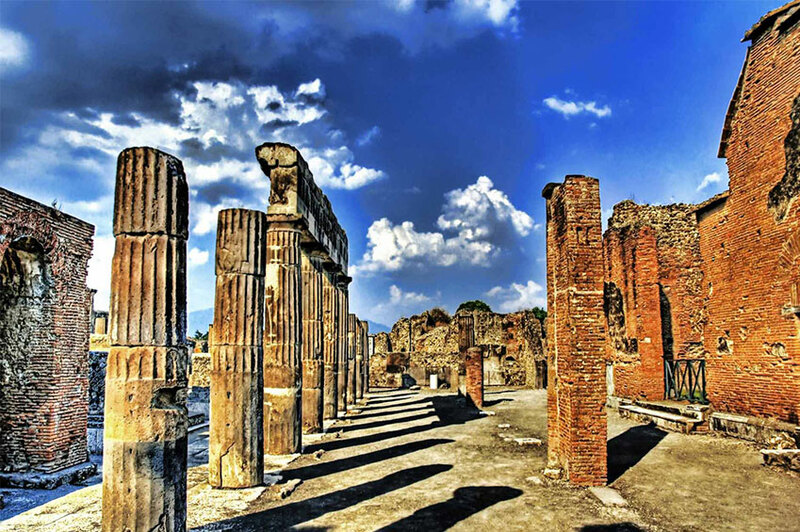 Naples is a destinctive destination for a million reasons, but none more noted than the city’s UNESCO World Heritage legacy. The city center here is actually the largest such historic center in the world. The Castel dell’Ovo you see today is the result of 1,000 years of military occupation beginning in Norman times. When the poet Virgil stayed here in the first century BC, local legend says he buried an egg (uovo), predicting that when the egg broke disaster would strike – hence the name of Castel del Ovo. 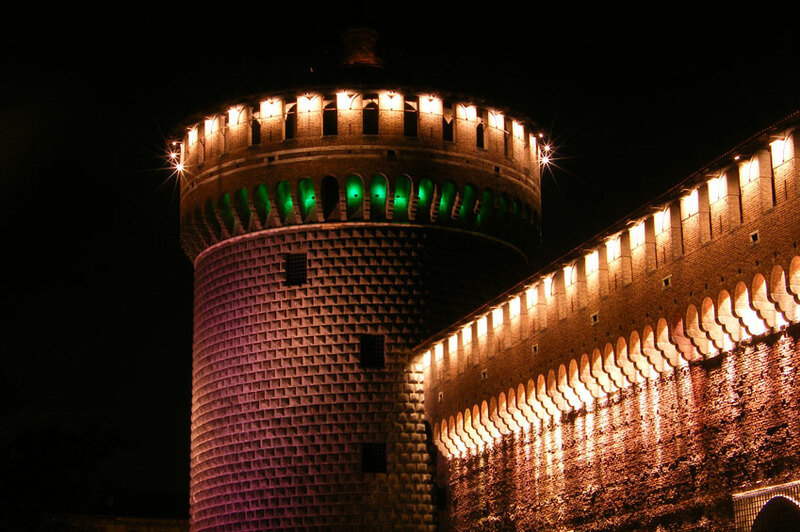 Castel Nuovo, one of the main architectural landmarks and the recognizable symbolof the city, often called Maschio Angioino, is a medieval castle located in front of Piazza Municipio and the city hall (Palazzo San Giacomo) in central Naples. Piazza del Plebiscito is the largest square in the city. It was named for the referendum (plebiscite) taken in 1870 that brought Naples into the unified Kingdom of Italy. The most important attractions in Piazza del Plebiscito are the Palazzo Reale (Royal Palace) and the church of San Francesco di Paola, a reminiscent of the Pantheon in Rome. Work on the Palazzo Reale was started in 1600, under the rule of the Spanish viceroys, by Neapolitan architect Domenico Fontana. The hanging gardens were created mid 19th century and have been recently restored and pleasantly decorated with flower beds, fountains, and neo-classical benches. 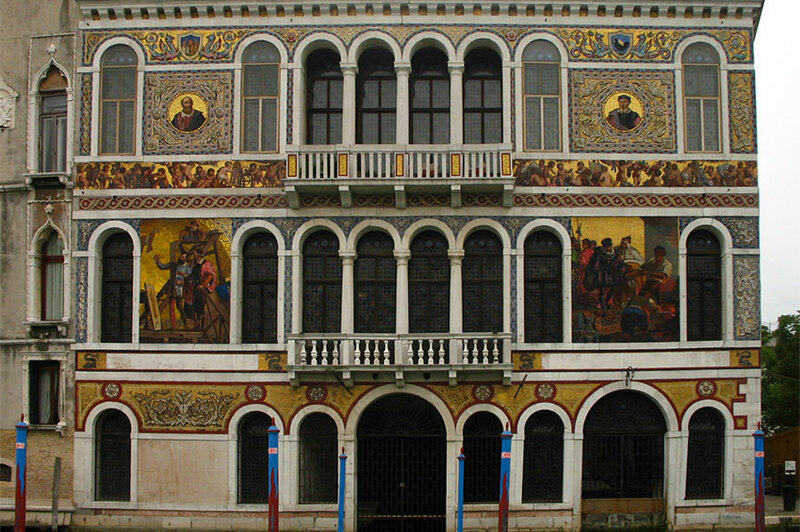 The Palazzo Reale houses the Biblioteca Nazionale (National Library). 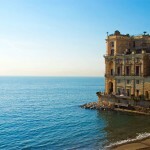 The Villa Comunale is the most prominent and visible park in Naples. It was built in the 1780s by King Ferdinand IV (later known as Ferdinand I of the Two Sicilies) and was originally a “Royal Garden”, reserved for members of the royal family, but open to the public on special holidays. 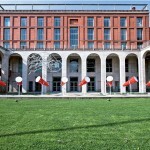 The park was opened to the public on a permanent basis in 1869 after the unification of Italy.The park houses the Anton Dohrn aquarium, a renowned scientific institution built in the 1870s. Santa Chiara Monastery, has a beautiful cloister with stunning majolica tiled columns and benches, a garden and marvelous 17th century frescoes under the arches of the walkways. Inside the museum you’ll find not religous relics as well as archeological finds from the 1st through 4th centuries AD and an excavation of a Roman thermal spa. 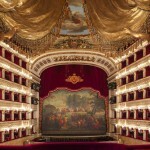 San Carlo Opera House. 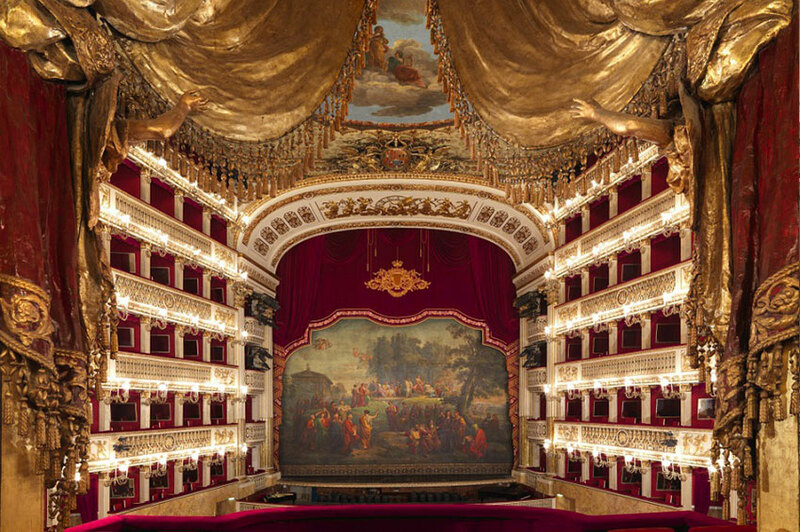 Next to Plebiscito Square, one of the symbols of Naples, stands the shrine to Italian opera, whose foundation precedes the Scala theatre in Milan by 41 years and the Fenice theatre in Venice by 55 years. It was in 1737 that the first king of Bourbon, Charles III became the promoter of a project that combined magnificence with amazement and the building is Europe’s oldest working theater, hosting prestigious ballets, plays and operas from all over the world. Naples’ Villa Comunale, a park that’s known as the Royal Gardens. 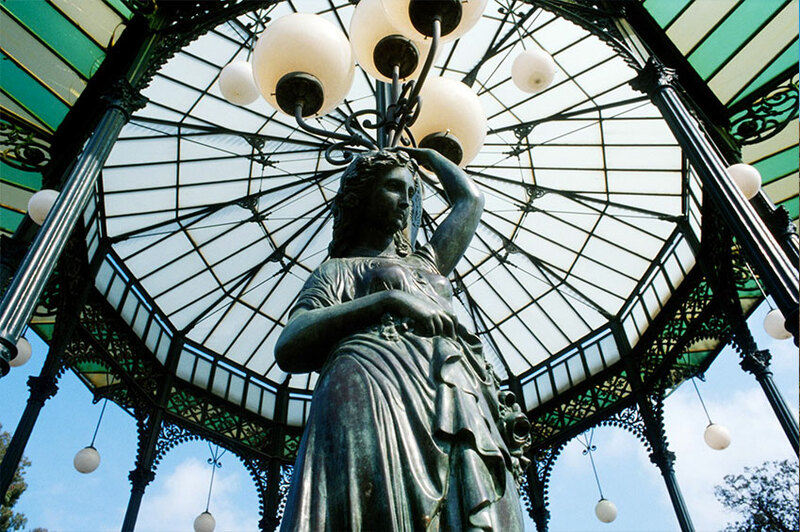 Built in the 19th century, the beautiful botanical gardens are home to an array of picturesque plants and statues. 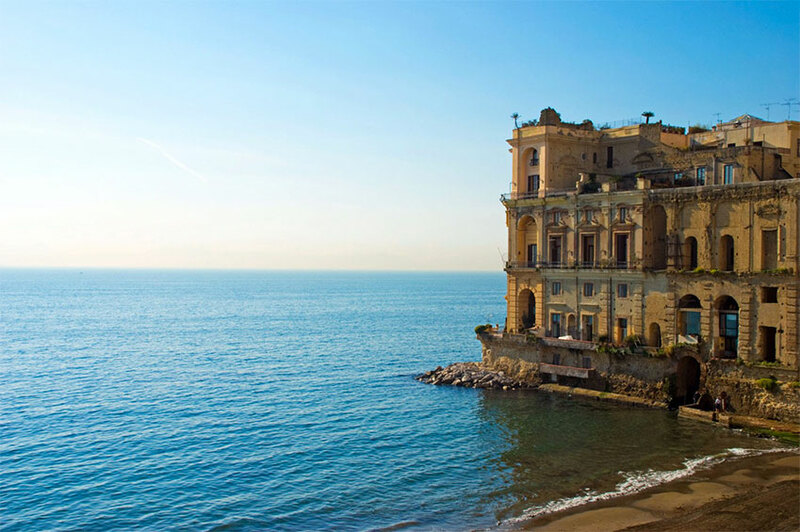 On your way back to the start point, stop at the beach near Via Caracciolo to see the city’s oldest castle, Castel dell’Ovo as well as a Bernini-designed fountain, Fontana dell’Immacolatella. The island of Anacapri is in the Bay of Naples, south of the city of Naples and near the tip of the Amalfi Peninsula. The island’s top attraction is the famous Grotta Azzurra (Blue Grotto) but gathers also other lavish monuments. One of them is Villa San Michele that was built by the Swedish writer Axel Munthe in the late 19th century on the site of a Tiberian villa. Bits of the Roman villa are incorporated into the atrium and garden. 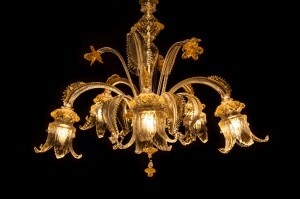 Inside are traditional local and Swedish furnishings and hundreds of art pieces from antiquity to the 20th century. Not to be missed are the garden with breathtaking views of the cliffs, harbor, and sea. 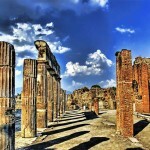 When Tiberius was emperor he spent 11 years on the island of Capri and built 12 elaborate villas. Villa San Michele, in Anacapri, was built by the Swedish doctor and writer Axel Munthe in the late 19th century on the site of one of these villas. Bits of the Roman villa are incorporated into the atrium and garden. 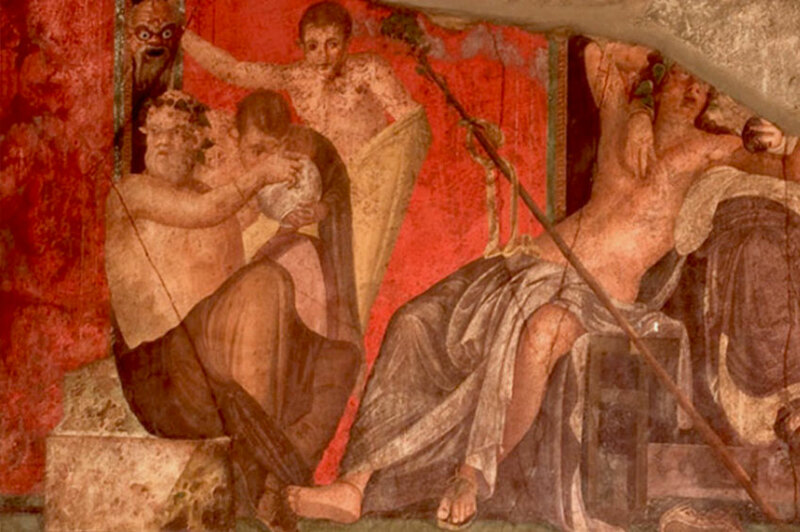 There’s a Roman well, statues, and a small building that houses remains of Roman frescoes. It’s a beautiful location with breath taking views of the sea and cliffs from the garden. The villa, now a museum and houses an extensive art collections ranging from antiquity to 20th century and include objects in marble, stone, mosaic, terracotta, wood, metal, ceramics and textiles.